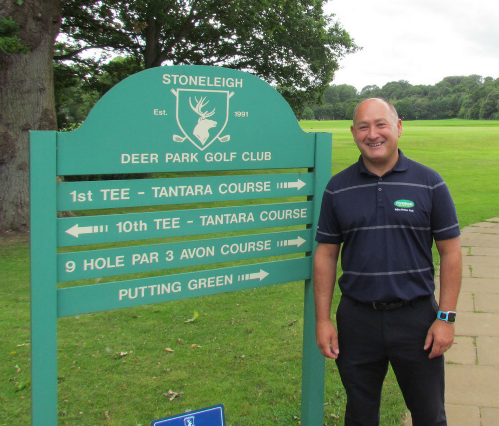 Robert offers Range and On Course Playing Lessons, and works with all standards of golfers on every area of the game. Golf Tuition Gift Vouchers Available! Please telephone the Pro Shop on 02476 639 912 to Book Now! "Hi Rob, thanks for the lesson on Monday. Two days later, I've just shot 79 in a competition - that's -6! Honestly, I cannot thank you enough and I'll see you soon for another one! I'm genuinely over the moon, my lowest round ever and now lowest handicap ever!"